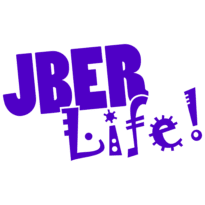 The Big Game Party | JBER Life! 2 Locations! 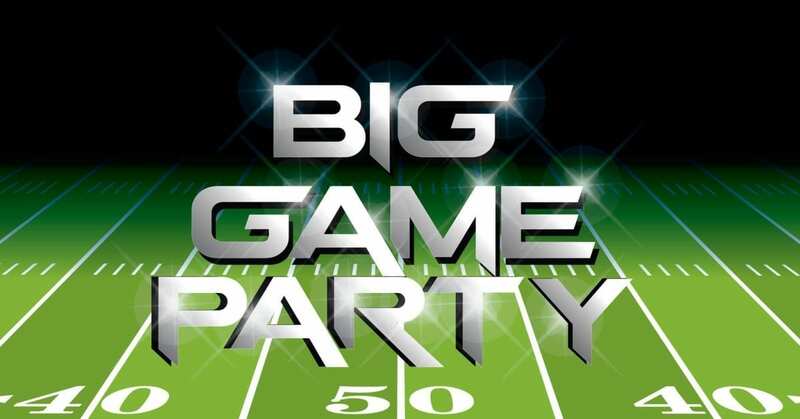 Polar Bowl on JBER-E | Warrior Zone on JBER-R.
Join us for food and fun as you watch the Big Game on one of our big screen TV’s! *No Federal endorsement of sponsor intended.